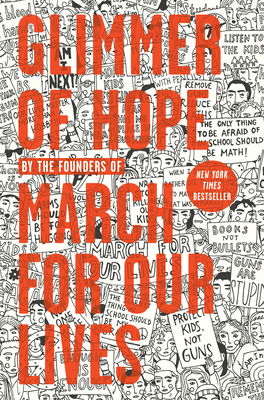 Glimmer of Hope is the official, definitive book from The March for Our Lives founders. In keeping up with their ongoing fight to end gun-violence in all communities, the student leaders of March for Our Lives have decided not to be paid as authors of the book. 100% of net proceeds from this book will be paid to March For Our Lives Action Fund. March For Our Lives Action Fund is a nonprofit 501c4 organization dedicated to furthering the work of March For Our Lives students to end gun violence across the country.